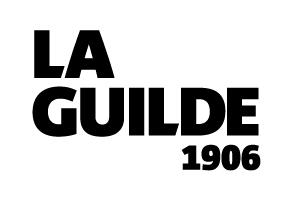 La Guilde, historical gallery and museum institution of Canadian art, has been preserving, promoting and encouraging fine crafts for more than one hundred years. 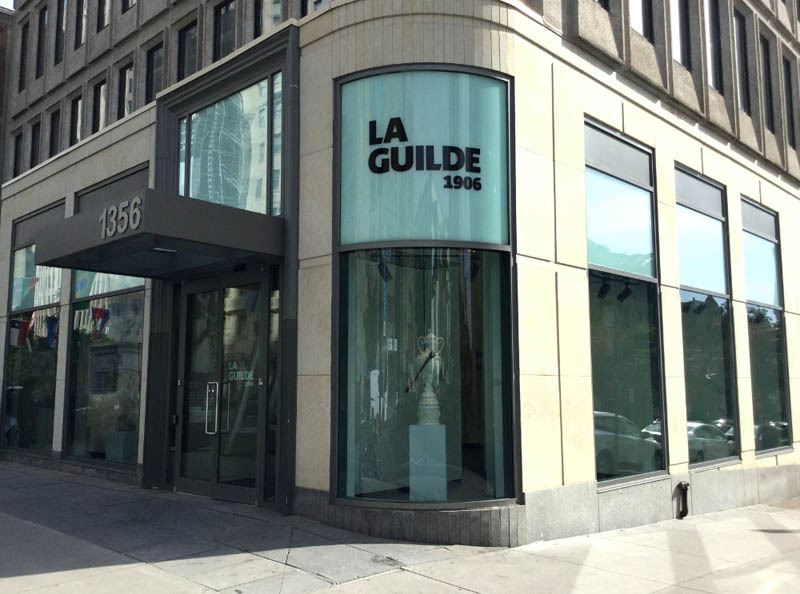 Specializing in Inuit and First Nations art, La Guilde is a non-profit organization that is comprised of a permanent collection, one of the most influential in Canada, historically and culturally rich archives, an educational program with a broad outreach, and a gallery which draws together works by renowned and emerging artists. 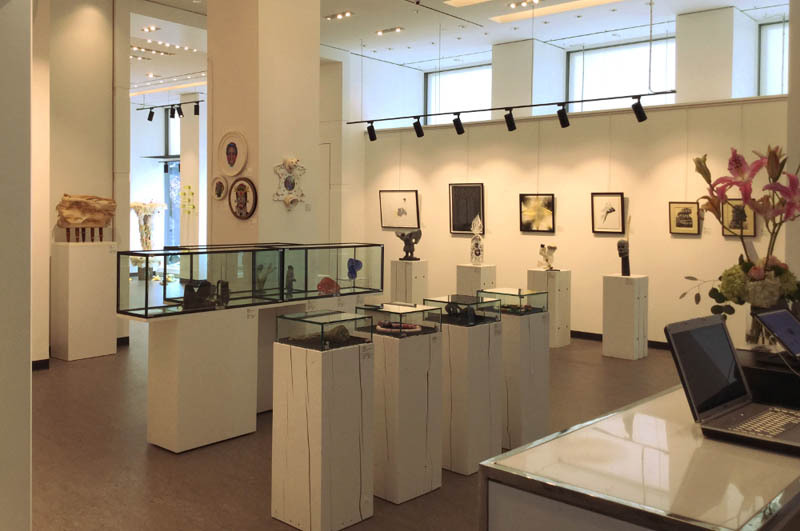 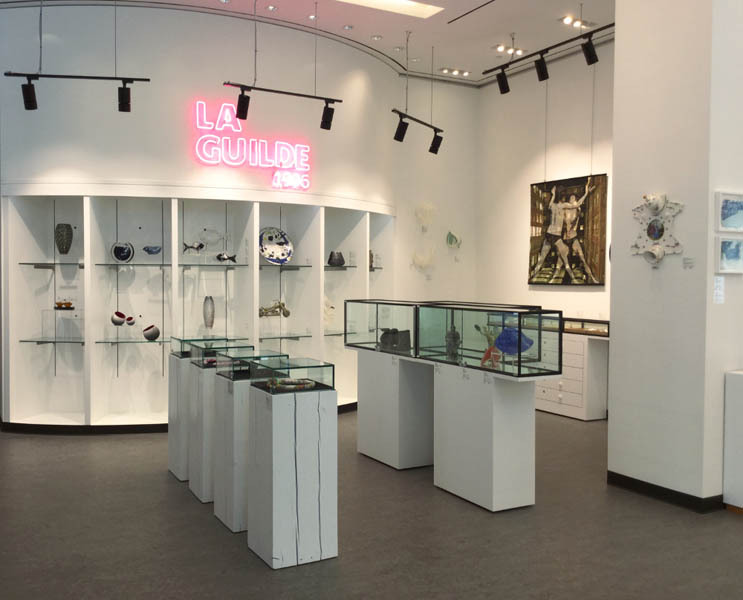 Situated in downtown Montreal, La Guilde’s Gallery offers all of its customers high quality contemporary art.